This event is professionally chip timed. This means you will recieve an accurate measurement of the time it took you to complete the course. Therefore your clock only starts when you cross the start line! You will also recieve useful statistics about your performance, including your category position. The results will be available live during the race. 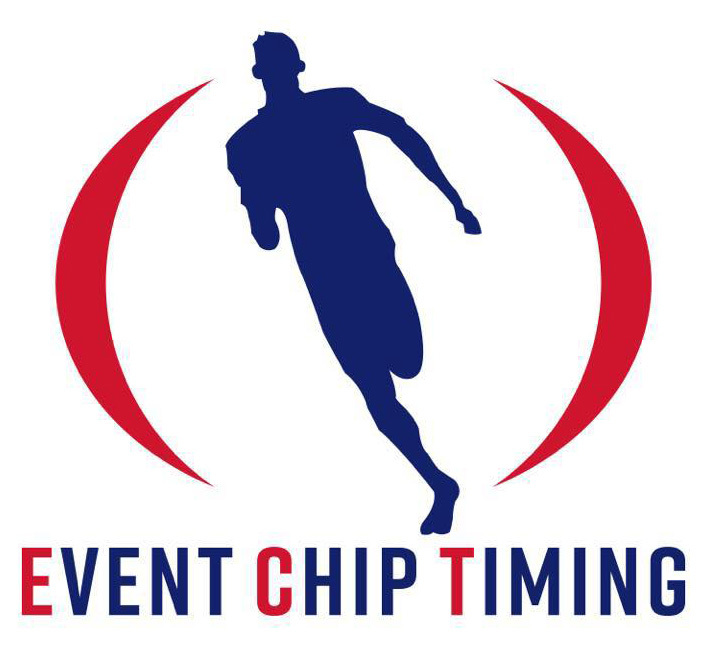 As soon as you finish the race your time will automatically uploaded to the EventChipTiming website.